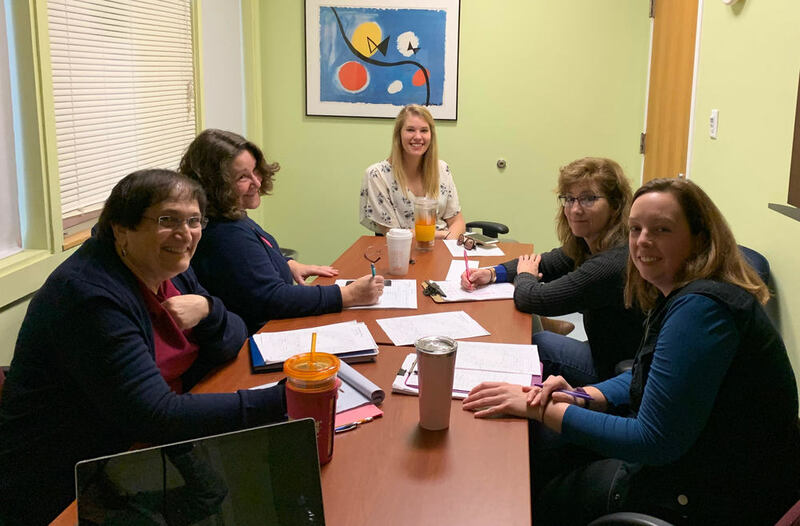 The past two days, staff members have been busy planning and preparing new learning spaces for kindergarten and preschool. Carol Gahan, Special Education Director, was onsite helping to ensure plans are in place to meet the needs of all students. 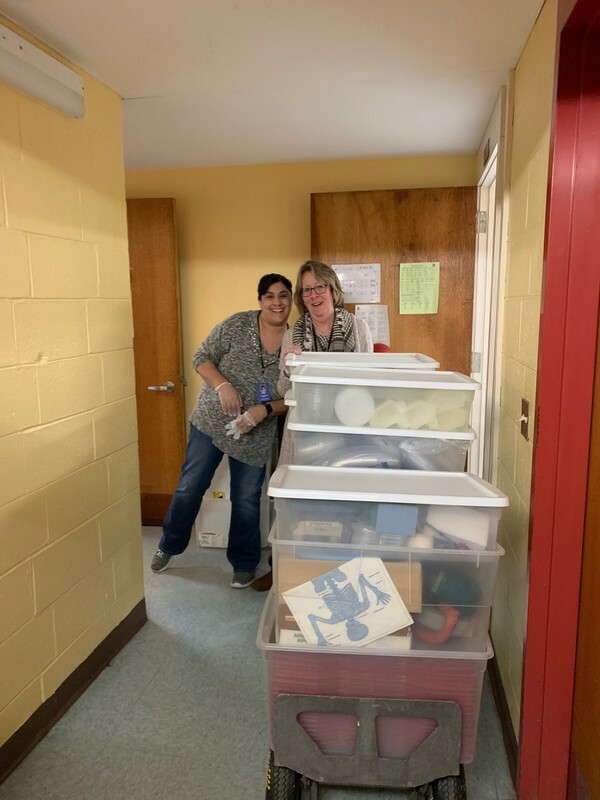 Although we are waiting until test results are back to access materials in the oldest wing, preschool staff began cleaning out and preparing the new spaces. We will share pictures of the new classroom spaces when they are ready for students.